Iran do Espírito Santo has over the years managed to become one of the most fascinating contemporary artists not just in Brazil, but in the world as well. Today, he is primarily celebrated for his minimalist projects that cover issues of design, place, surface, structure and material. 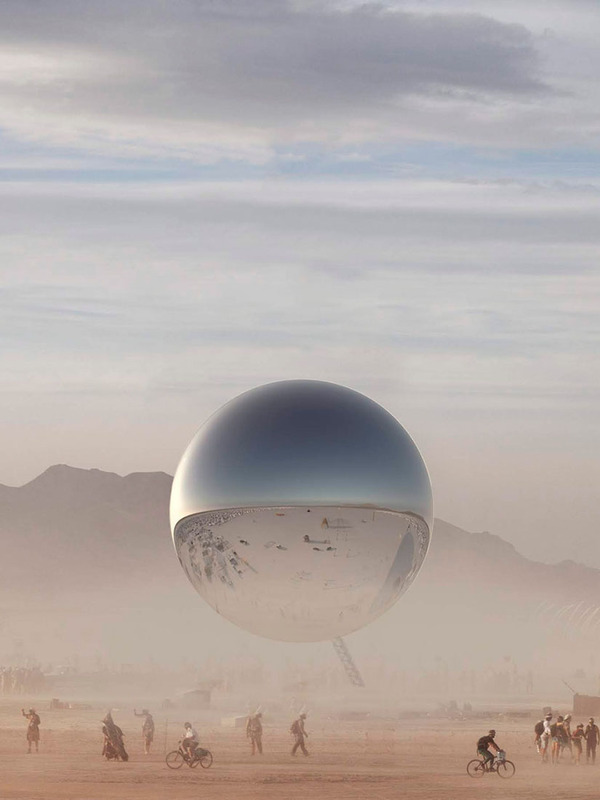 By using abstracted day-to-day objects, his installations assume a delicate mutiny of minimalism. As a result, Santo is often concerned with the tactile features of his chosen subjects and materials. 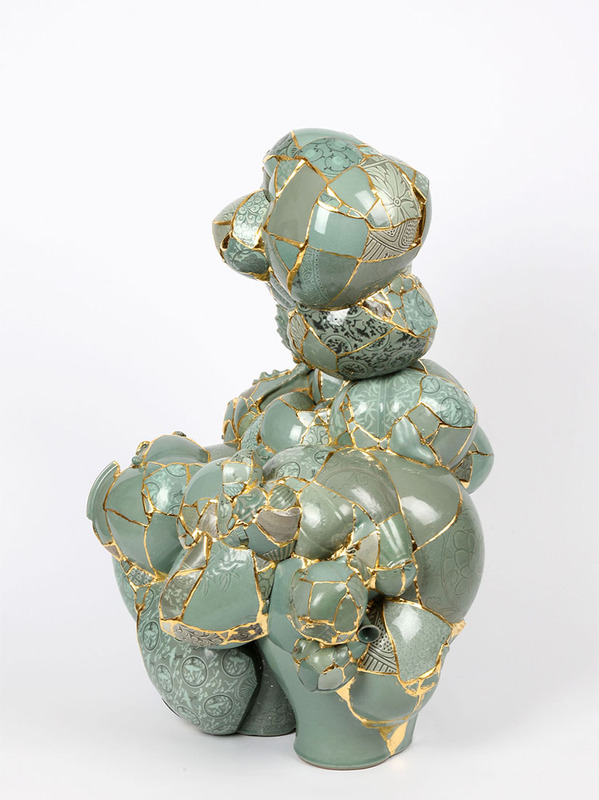 Working with different mediums such as copper, steel, paint and stone, his work emphasizes the sleekness of surfaces and forms of manufactured goods to seduce audiences all over the world. 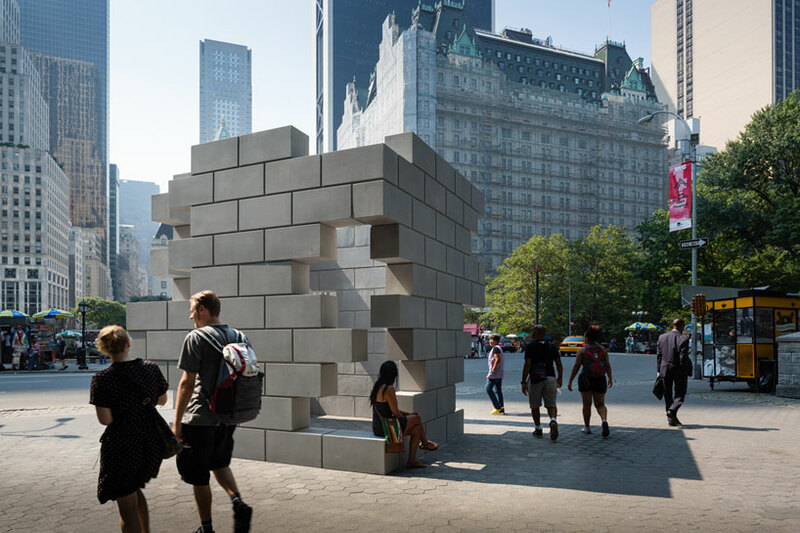 Although he has managed to wow audiences all over the world, Playground was actually Iran do Espírito Santo’s first-ever installation in the United States. 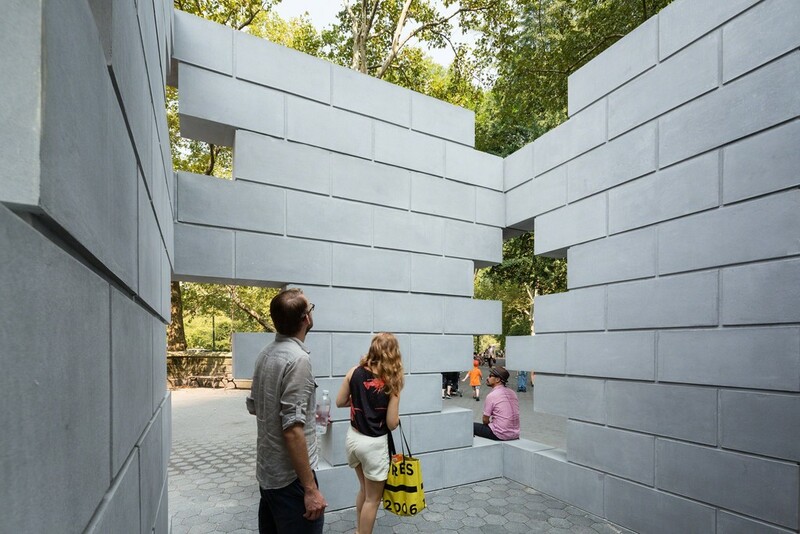 Santo designed Playground to look like a massive cube made from stone blocks-like the type that children use to play and learn. 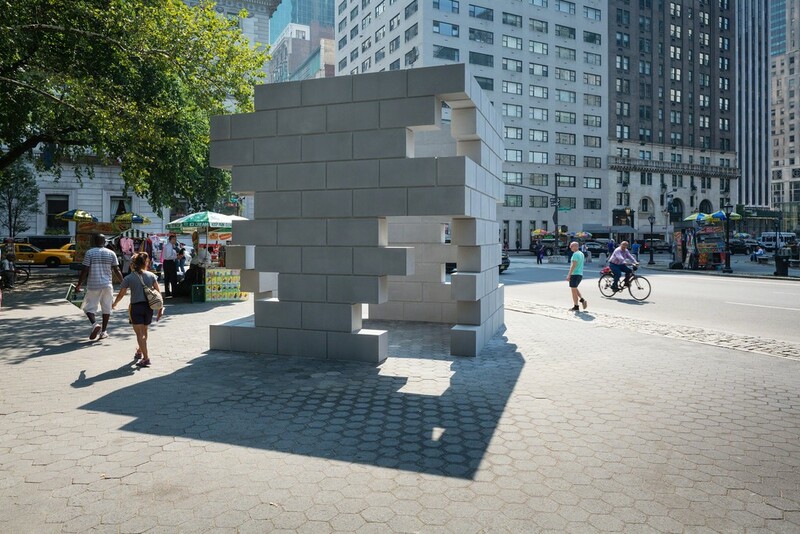 At the corners, some of the blocks were removed to make it appear as the larger block had been constructed using smaller rectangular blocks. 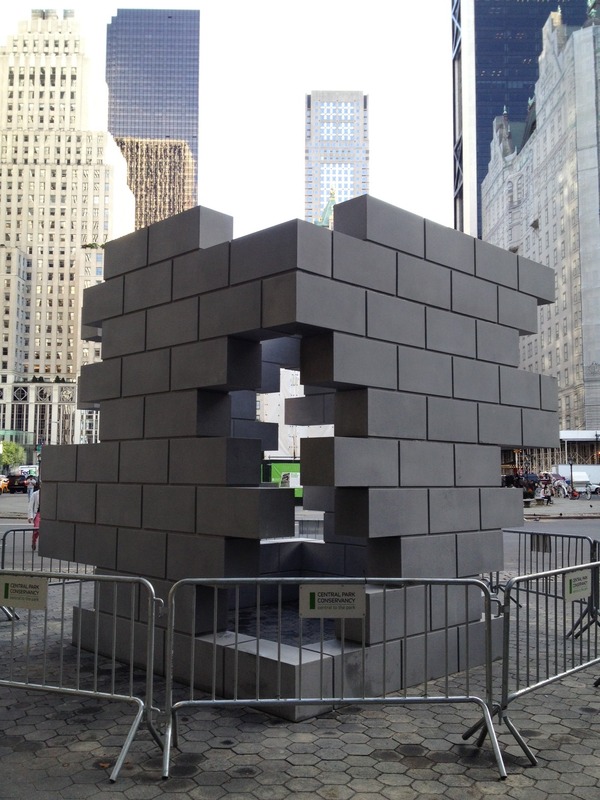 From afar, it appeared as though the massive gray block was made from cement or concrete-like material. 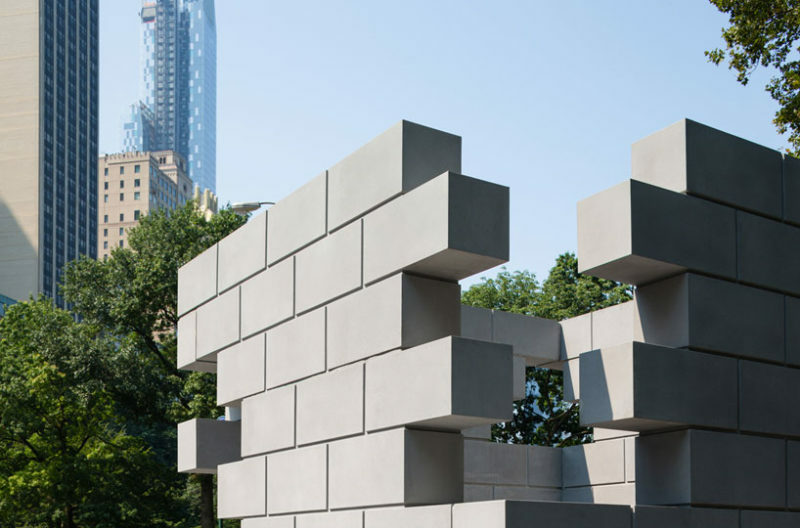 Upon a close look, however, it was clear that the entire piece had been created using a single form that had been painted to make it look as if it was constructed from smaller blocks made from cement. 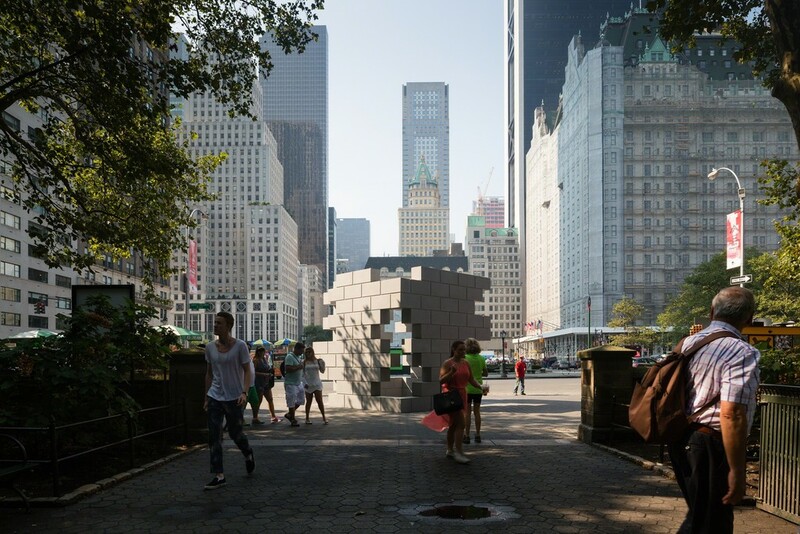 The playground block, which was placed on view at the Doris Freedman Plaza in Central Park, s://publicdelivery.org/tag/new-york/”>New York, was consistent throughout in terms of color, finish and texture. This public exhibition remained on display from September 2013 to February 2014. With Playground, Santo was viewing the world as his metaphorical playground. 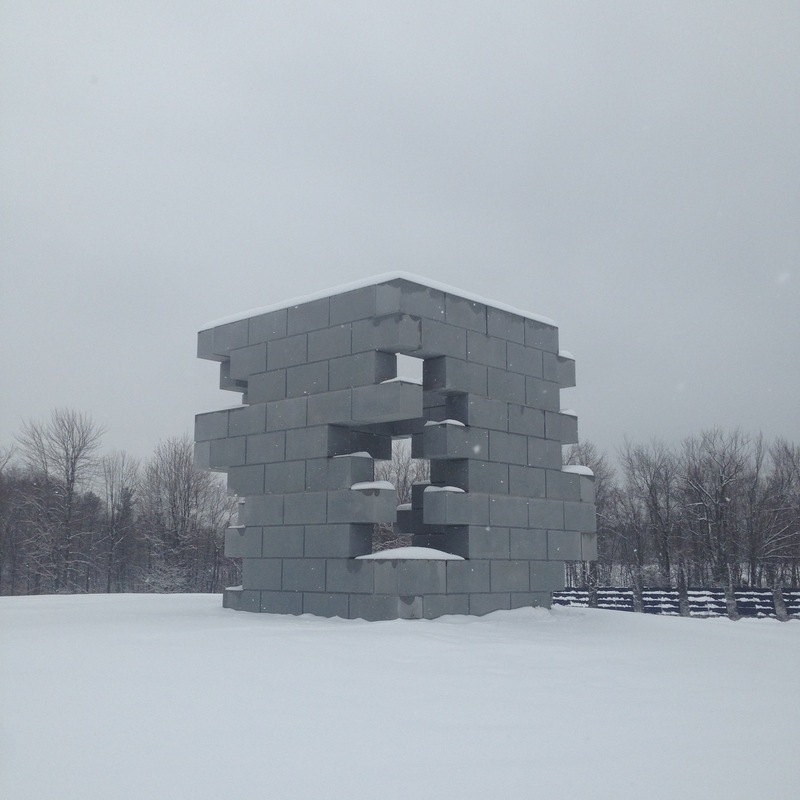 As a child, Santos would love playing with building blocks, as most children do. 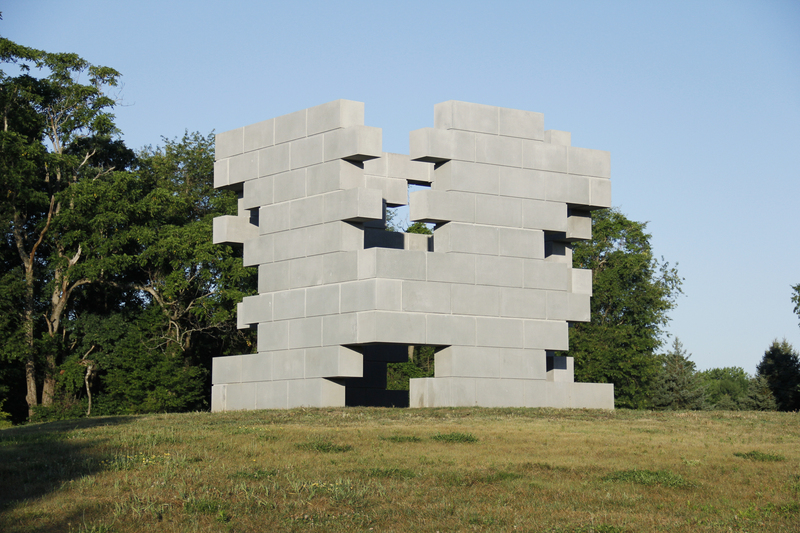 Therefore, he created this architectural piece on an oversized scale to resemble a blown-up image of a child’s building block. With this piece, Santo was breaking down the barrier between perception and reality. He was also creating an elegant play between faultless form and day-to-day materials. As the block was designed to appear like the surrounding stone buildings, Santo managed to create an illusion of scale and perception while referencing mechanical processes with domestic ones and vice versa. All in all, this was a contemplative piece created to force the audience to examine their surroundings in a new light. All images by Jason Ewing for Public Art Fund/publicartfund.org unless otherwise noted. 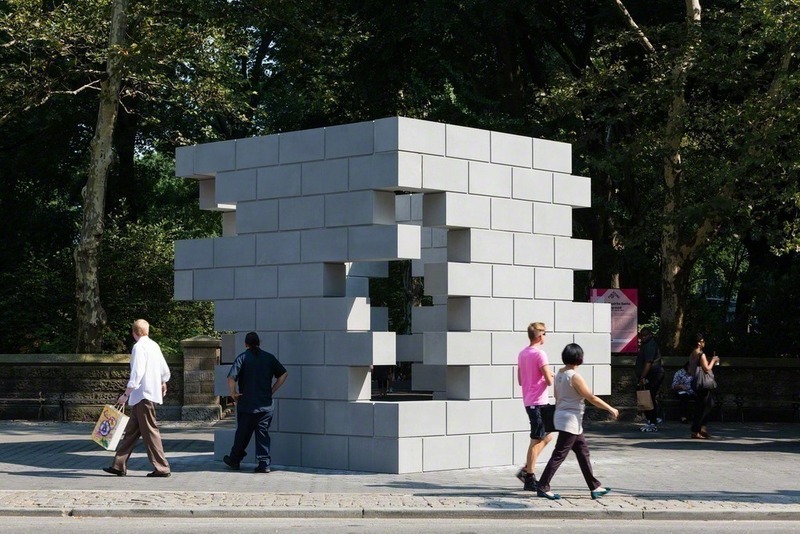 Posted on January 18, 2019	in the category Sculpture and tagged Architecture, Art in New York, Central Park, Doris C. Freedman Plaza, interactive, Iran do Espírito Santo, public art, sculpture.